I have written and spoken much about unified worship, where multiple generations and ethnicities can worship together. 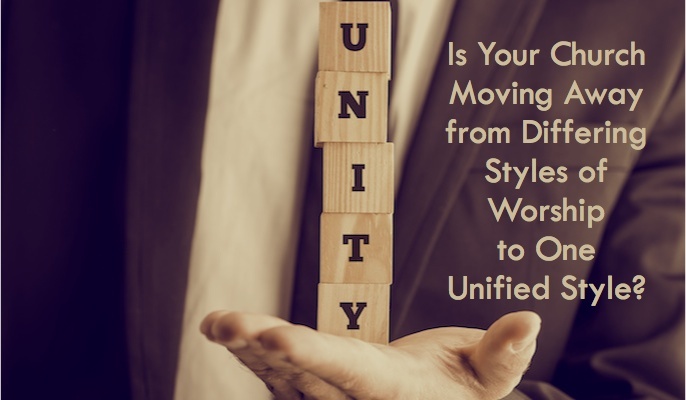 My friend and counterpart from the Kansas-Nebraska Convention, David Manner, pens a great article helping us look at those things that can divide our congregations’ worship and how that can be overcome. In an effort to appease multiple generations and minimize conflict, worship leaders either attempt to seek a watered down stylistic and musical common ground or they divide congregants along age and preference lines. Except in rare cases, it appears from both efforts that the worshiping culture suffers and all generations lose. The impasse is the result of trying to accommodate the musical tastes of congregations that include both 20th and 21st century worshipers. 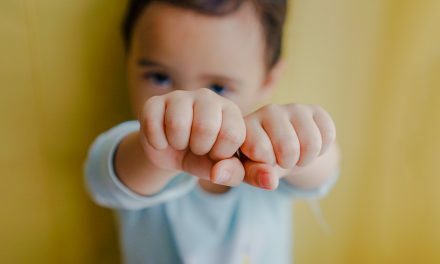 “Churches must realize that it takes the whole community of faith to raise the children of that community in the faith. But, many American churches have moved with fierce determination to separate the generations from one another to provide more generation specific ministry. 20th century worshipers are linear, written text and physical; 21st century worshipers are multi-sensory, hypertext and virtual. 20th century worshipers are independent and independence is owned; 21st centuryworshipers are collaborative and collaborative is shared. 20th century worshipers are stationary for a lifetime; 21st century worshipers are mobile for a season. 20th century worshipers are deductive and deductive is top-down; 21st century worshipers are inductive and inductive is bottom-up. Note: The weakness of inductive is its limitations in building doctrine. The weakness of deductive is its susceptibility to being infected with dogma. 20th century worshipers are local; 21st century worshipers are global. 20th century worship is routinized. Since it has worked for generations why change? 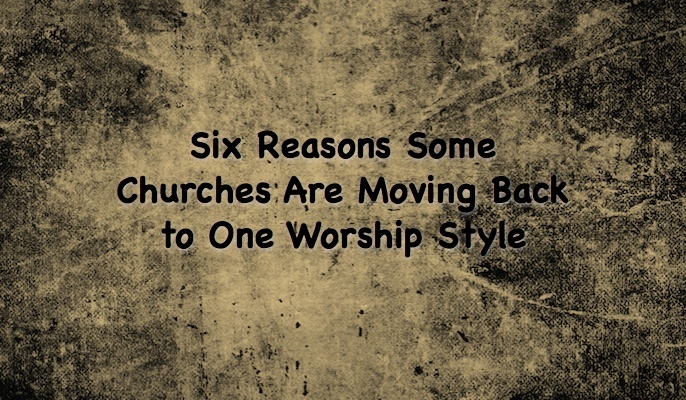 Routine is predictable and we like predictable; 21st century worship is creative. Since it has been around for generations, why not try something new? Creativity is unpredictable and we like unpredictable. Obviously, the previous list is a generalization. If, however, even a few of those differences are evident in the cultures of our congregations how can we ever hope to find worship common ground? The answer is…we probably can’t…at least not in those differences. Intergenerational worship is only possible if our common ground is deference instead of preference. Deference is a learned and practiced submission based on conviction, preference is based on feeling and traditionalism. Deference encourages worshipers to respond in spite of the traditionalism and embedded theology that previously influenced their thinking and actions. The willingness to defer to others offers a common ground that style and musical preferences never will. Deference is the agreement that although we may not always love the music of our children and grandchildren…we are willing to sacrifice because we love our children and grandchildren. Deferring is setting aside our preferences for the good of and future of those children and grandchildren. 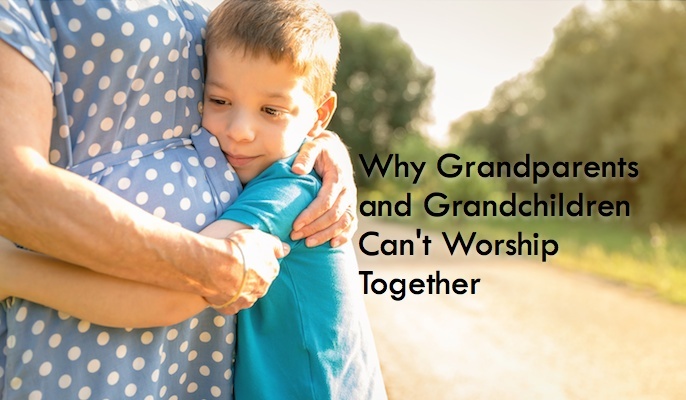 So it is actually possible for grandparents and grandchildren to worship together as long as the battle lines are drawn over who can offer or give the most instead of who deserves or demands the most. 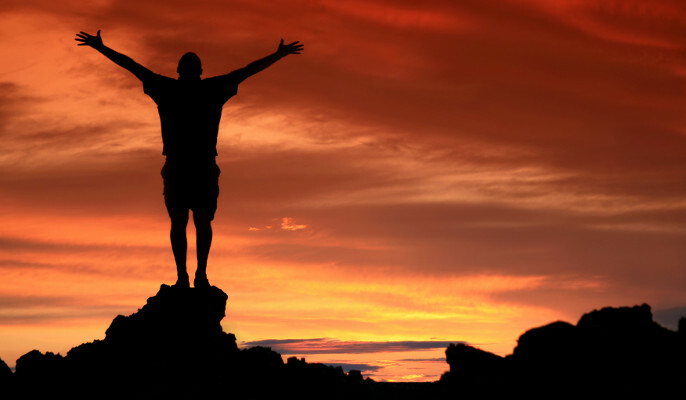 Additional articles on Unified Worship. Why couldn’t deference go both ways? I read an article mentioning a young adult who advised that the drummer may have been playing too loud for the senior adults. In addition, wouldn’t the main point of worship be the message of the song? My aim is multi-generational worship, and part of that is being wise in the message (instead of the fad) of the song and how easy that song is to learn. There are plenty of songs with irregular rhythms that seniors will give up on singing to because they can’t predict when they are supposed to sing. On the other hand, I held a “Favorite Songs of Faith” survey for our church, where the results of the church would be sung on a Sunday night. They were to pick their top five “Songs of Faith from Recent Years” and their top five “Songs of Faith from Earlier Years”. Come to find out, other than “Amazing Grace”, the Earlier Years results ended up being published within one generation of our seniors — “New songs”!